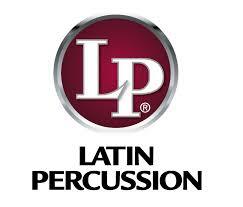 LP, or “Latin Percussion”, create the best percussion instruments including congas, timbales, cowbells, shakers, drum set add-ons & more. 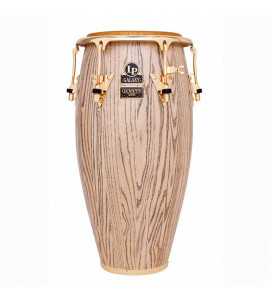 Founded in New York City in 1964 by Martin Cohen, the company was a response to restrictions on imports of Cuban goods following the Cuban Missile Crisis of 1962. 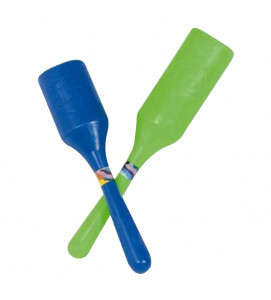 Unable to buy the instruments, he manufactured his own. 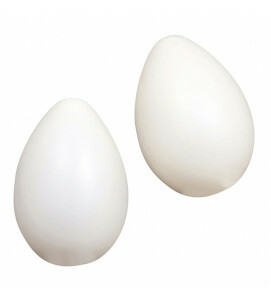 After many attempts he produced good results, and found a market waiting for him. 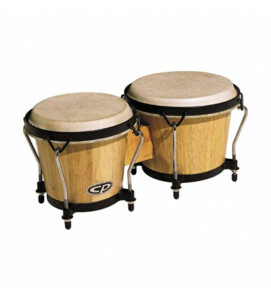 The company grewa and started to export the instruments they made. 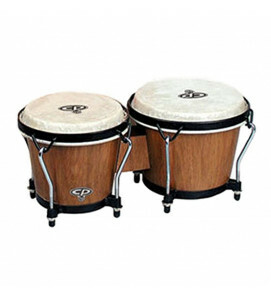 If you buy drums online or have found a beginners drumkit online, join musicians like Karl Perazzo, Raul Rekow, Travis Barker, and Steve Gadd, to see why these are the best musical instruments online. 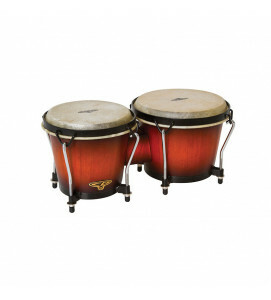 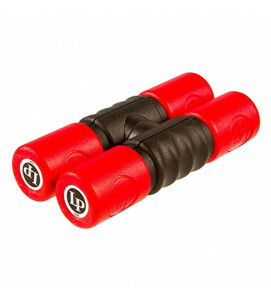 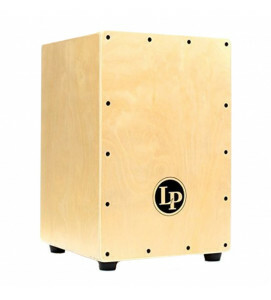 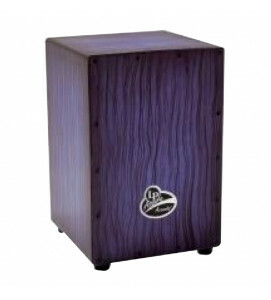 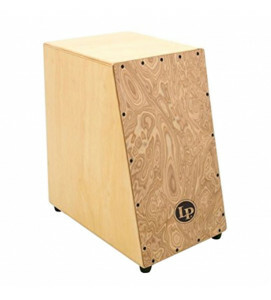 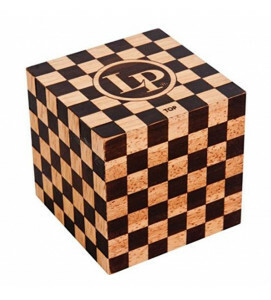 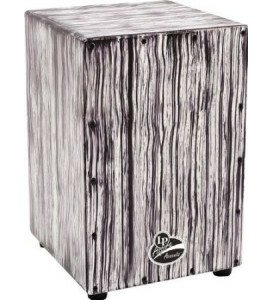 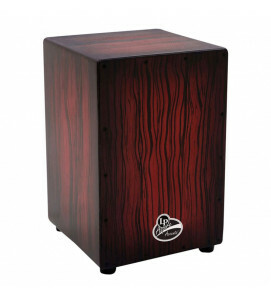 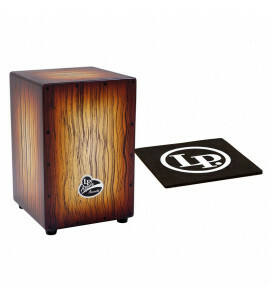 Whether you need shakers, cajons, bongos or congas, LP will have the percussion instrument you need.